Trivia: Did you know that this guy’s voice actor in the original Japanese version is Ishida Akira? :O I did not till recently. 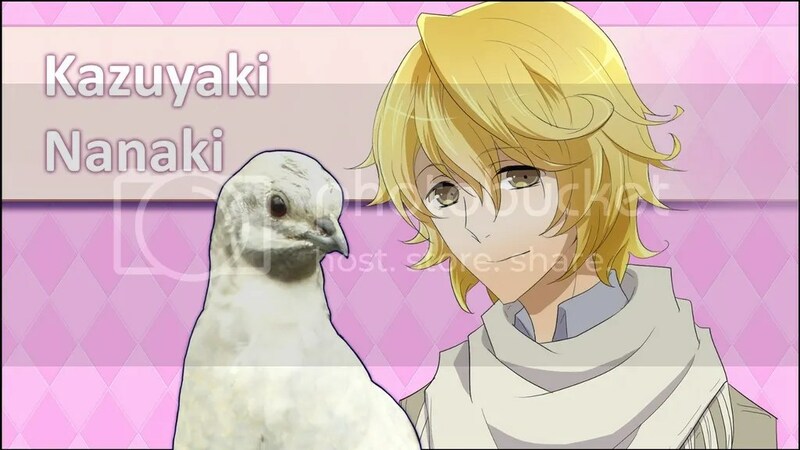 This makes me wish for a voiced Hatoful boyfriend version! Game seems to be biased towards this guy. XD Or it’s just my impression because he’s the homeroom teacher but he always gets in the way somehow that I’m questioning whether I’m doing it right ! Yes, I keep going for the easy guys because the save mode in this game is annoying lol. Ryouta is the childhood friend troupe with a frail body. 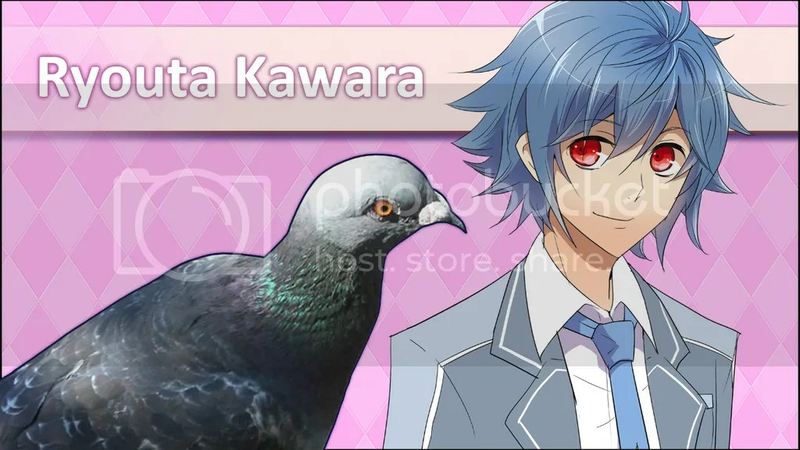 Where have I seen that before?… (psst psst Kanata from Starry Sky) However he seems to be quite sweet and hardworking. Yes, I know I’m late with Toma and Ukyo’s walkthroughs for Amnesia, I’ve been lost on Toma’s route for a while and I kinda got frustrated. XD I got it right in the end, but I have to gather the will to go through it again to write a proper walkthrough. But it’s coming, I ask for a bit more patience! 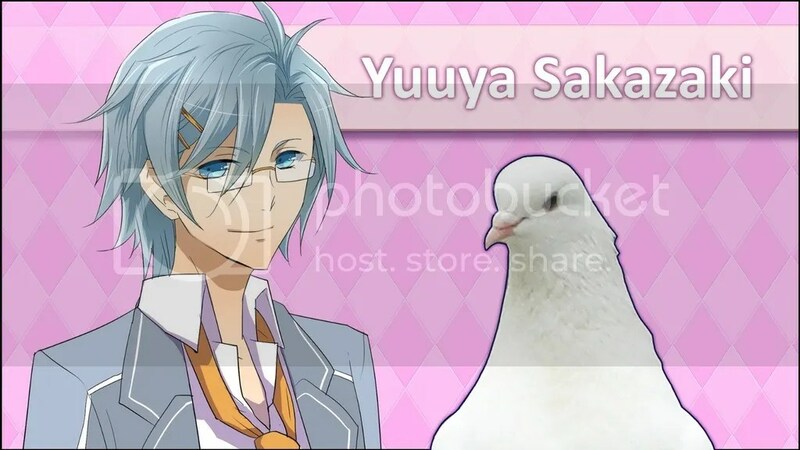 I think all otome game lovers heard of the famous (or infamous?XD) Hatoful Boyfriend, so it doesn’t require any introduction. 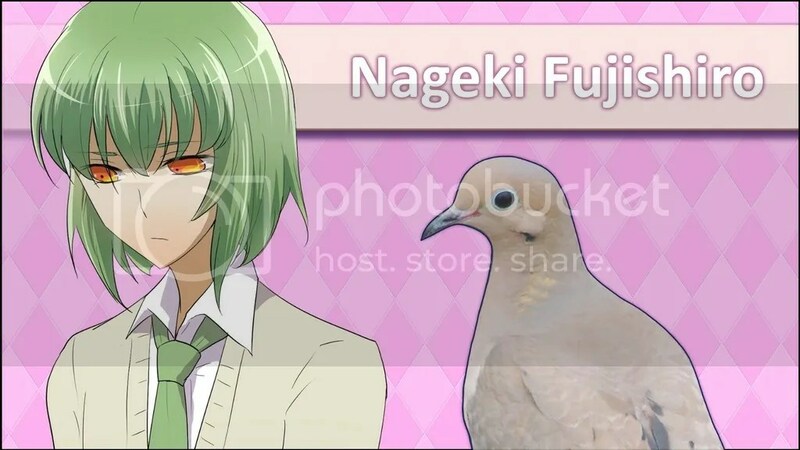 I decided to go for Nageki first because he seemed easy; book-otaku stereotype. 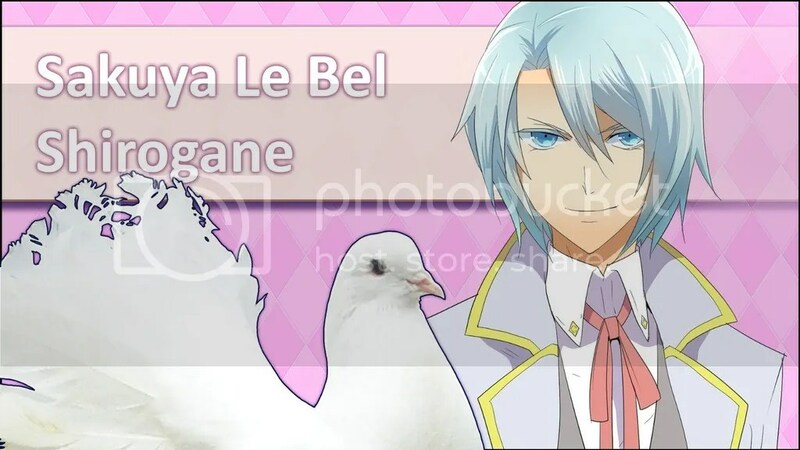 Nageki is the Mourning Dove so explains his overall depressing aura…Anyway!